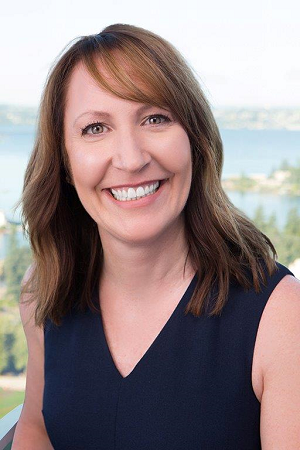 Kari Hayden began her career in the financial services industry in 1997 when she joined the Seattle office of Ragen MacKenzie. In 1999, Kari moved to the Bellevue office to work with Lance, and over the course of their long history together, Lance has come to rely on her for her attention to detail to support the managing of his practice. Kari assists in managing and rebalancing investment models. She also assists in the financial planning process and works to thoroughly understand clients’ lives so that the team can formulate a tailored wealth plan for clients. She believes personalized service is essential to a successful client experience and is committed to ensuring this is delivered at all times for all client needs. Kari earned her Bachelor of Science degree in Accounting from Central Washington University in 1995. She is registered with the Series 7, 63, and 66 securities licenses. In her free time, she enjoys a good road trip and spending time with her husband, family, and friends.